Tideland and S-Explode touring the U.S.
Tideland from VA has got some national and international touring miles under its collective belt, and the latest, in support of new album Lull, is a few U.S. dates coming up with the amazing S-Explode from all the way in Japan. The Beautiful Ni, also from Japan, is on the bill as well. Dates are below, and they’re looking for help filling the tour up. 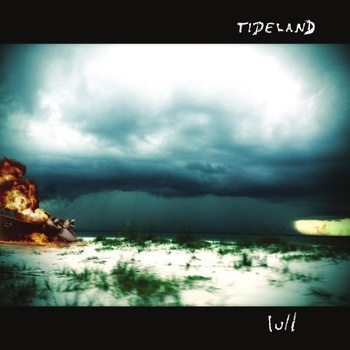 Tideland’s Lull is self-released and their third album. It’s got even more of a My Bloody Valentine feel than their last record. The band is growing and expanding in the indie rock format, and crafts smile-inducing guitar/bass melodies and atmosphere on Lull. Pick it up on Bandcamp. This entry was posted in News, Reviews and tagged Japan, punk, S-Explode, Tideland, tour, Virginia by Editor. Bookmark the permalink.